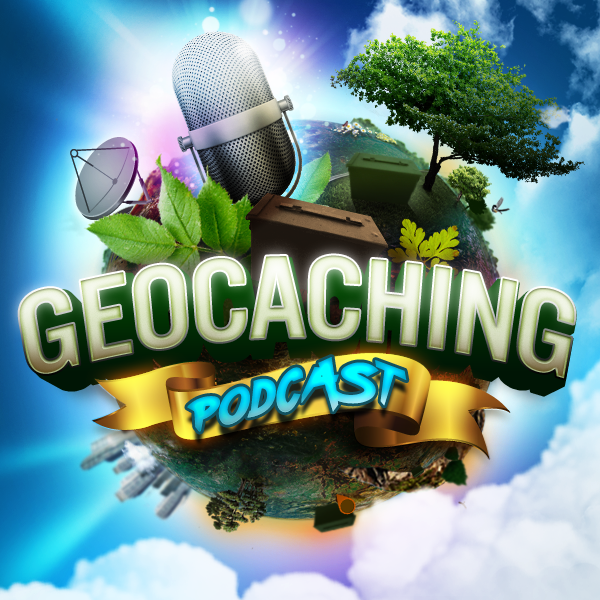 The gang talk about Geocaching.com’s looking for user feedback about Offline Functionality. What is needed and what not so much. As for underwater hockey goes. You are just going to have to see for yourself. Offline Functionality What information is important while caching offline? For the folks that use a smartphone to cache, the Product Development Team is curious to learn more about how you use offline functionality. It’s a tricky thing to balance data bandwidth/space constraints, performance/speed, and access to the information that you need to have fun playing the game. Your feedback will help us to find that balance in our apps. Thanks!